Gunther was a great sales rep and explained everything I asked him. I highly recommend visiting him if you are looking for a new car. He is the best! Gunther helped my husband trade in his Audi for an INFINITI which was an effortless effort if I must say. We are expecting our first child soon and a coupe was no longer an option for our growing family. Gunther was able to walk my husband through the trading process and then 2 days later be able to drive off the lot. He isn’t a pushy salesman. He’s very compassionate and thorough. I suggest him for any new customer looking to buy a new or used vehicle. He is Great!! Rich is courteous, knowledgeable & professional! He answered all our questions & concerns. Rich made the whole leasing process smooth & painless! I highly recommend him as your salesperson! Great Job! 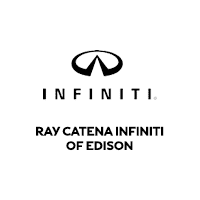 As your premier retailer, we here at Ray Catena INFINITI of Edison provide for your every automotive need. 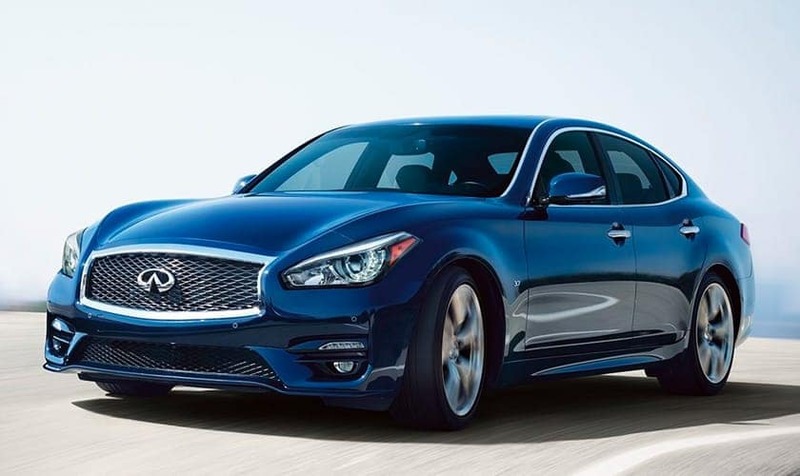 We invite you to explore our extensive inventory of new and used sedans and SUVs like the all-new QX60 or the Q50. View our financing options and when you’re ready, come visit our Edison dealership, just a short drive from Staten Island and Old Bridge. For more information about one of our new or used vehicles, give us a call or contact us online and let us show you why Woodbridge and Staten Island INFINITI customers prefer our store. 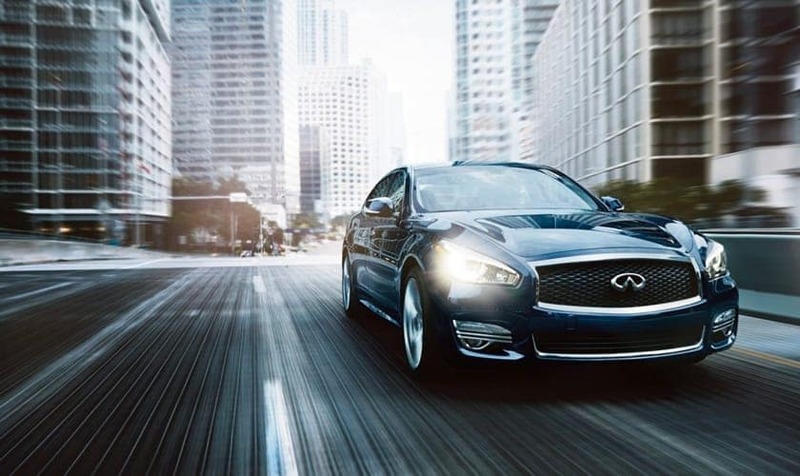 Ready to visit our INFINITI dealership? For driving directions, visit our Contact Us page or call us at (732) 603-9600 with any questions. 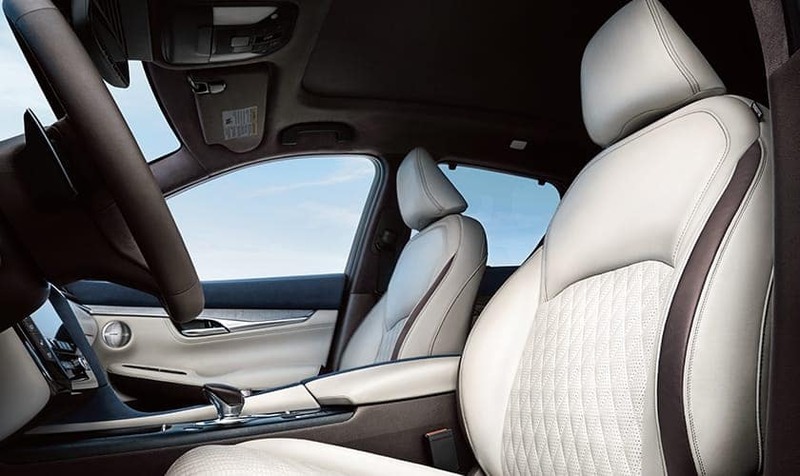 At Ray Catena INFINITI of Edison, we look forward to helping you into the new or used luxury car or SUV that you deserve!